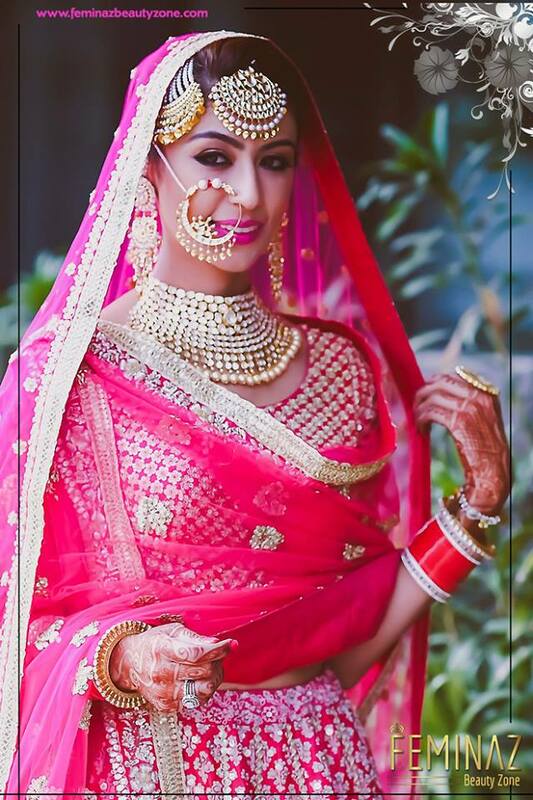 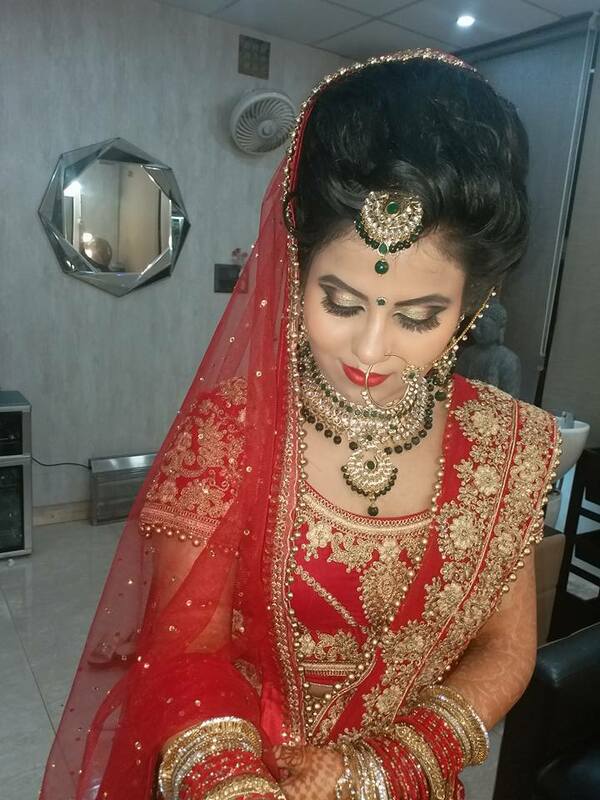 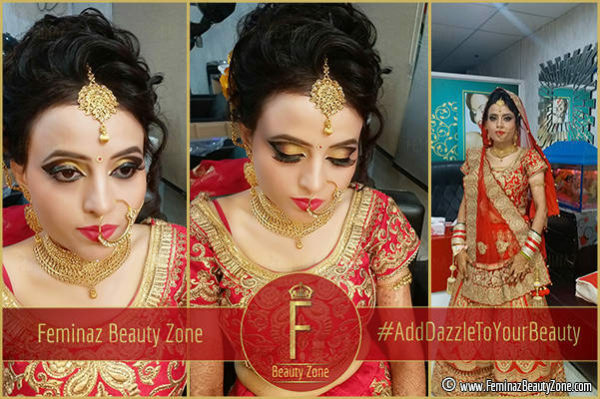 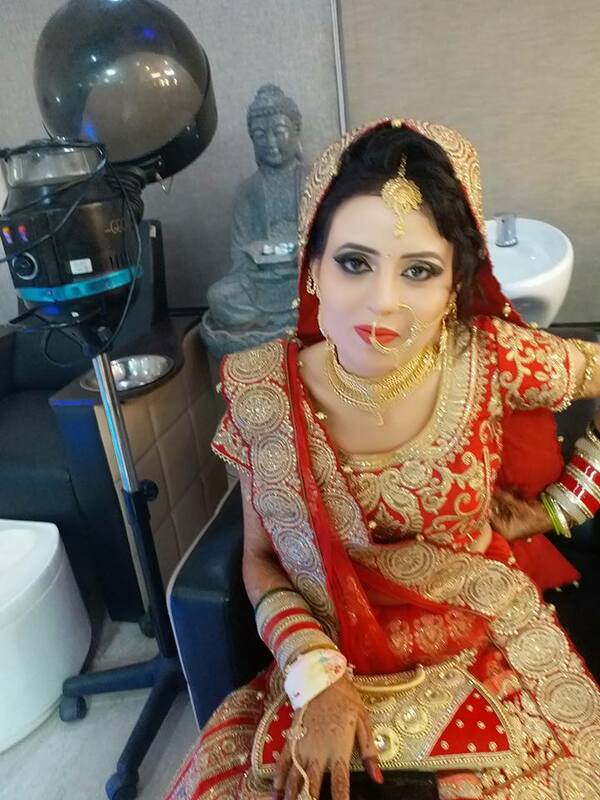 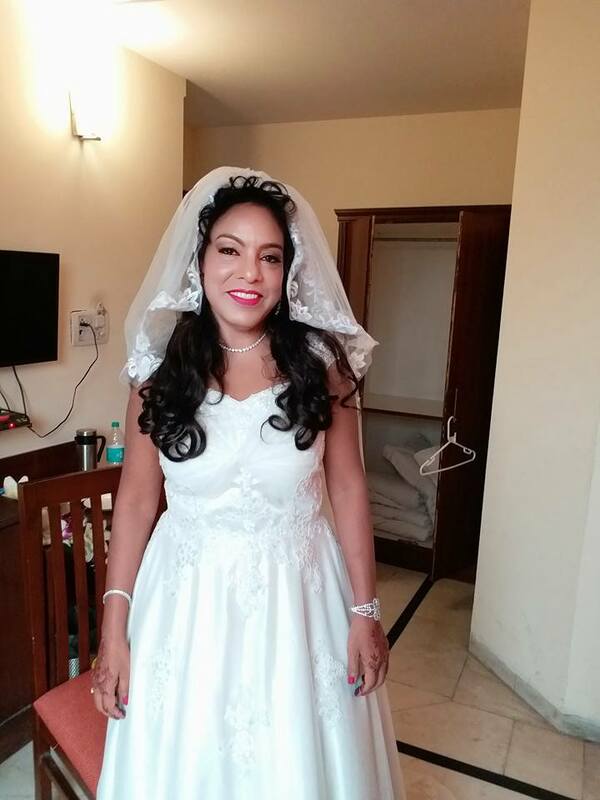 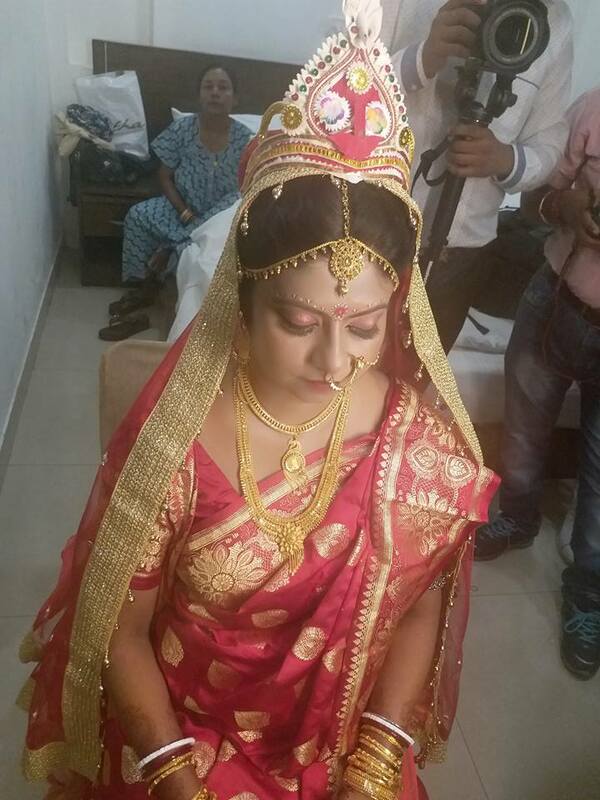 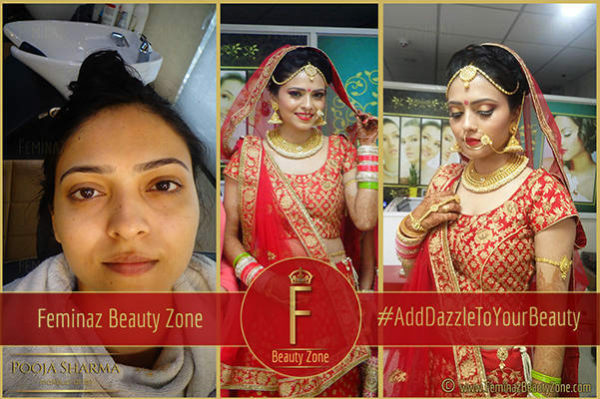 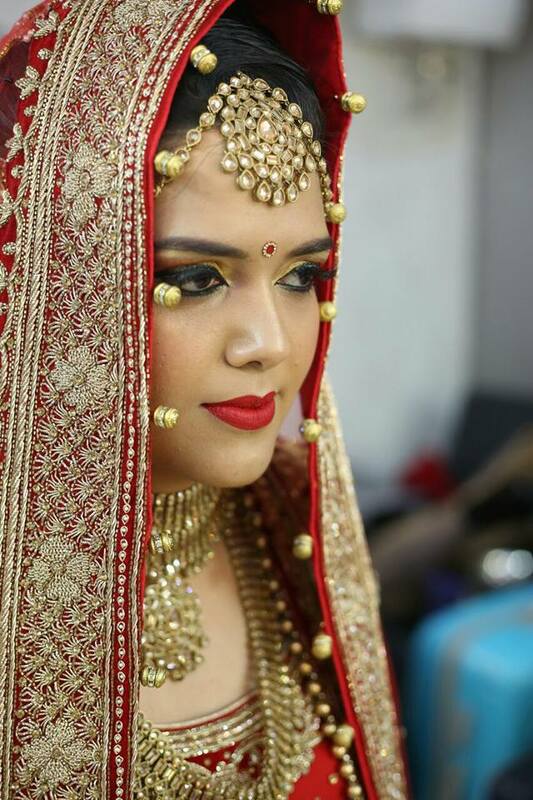 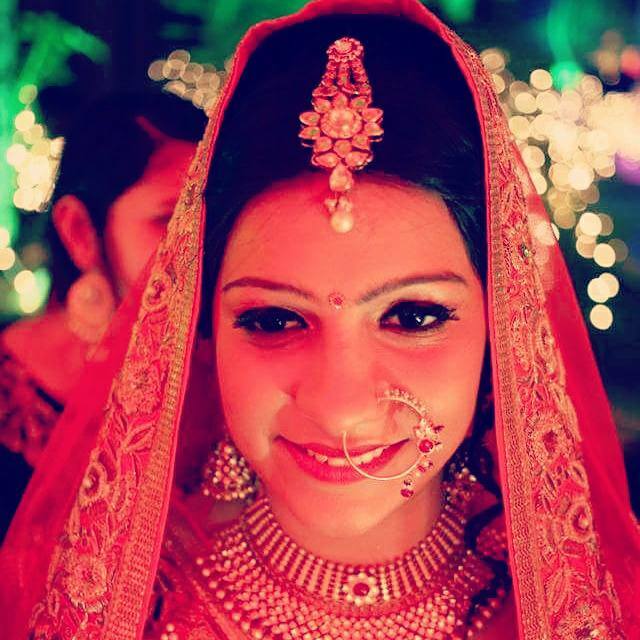 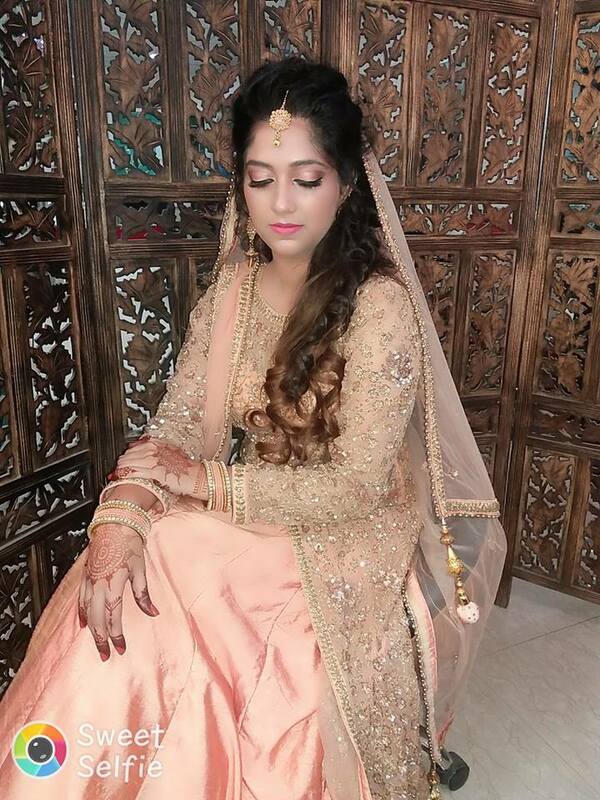 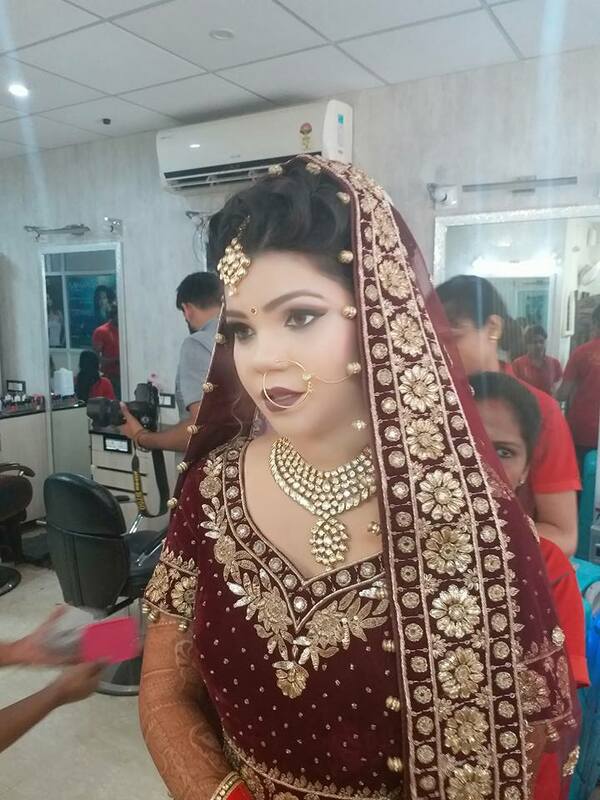 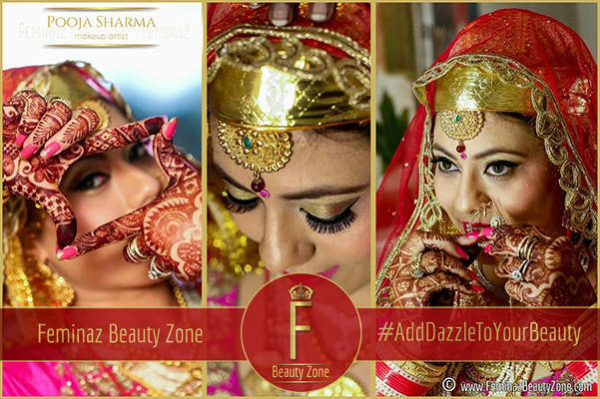 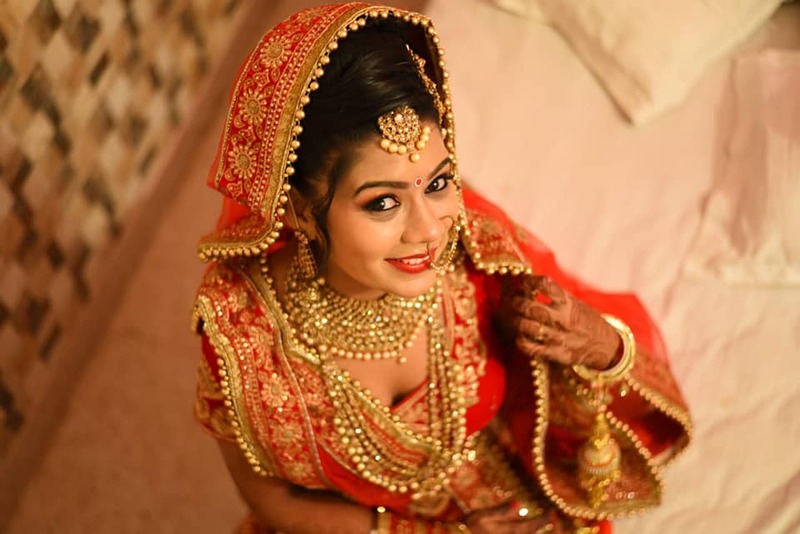 Best Beauty Parlour, Bridal Makeup Artist, Hair Salon, Makeup Studio, Spa in Gurgaon, Since 1998. 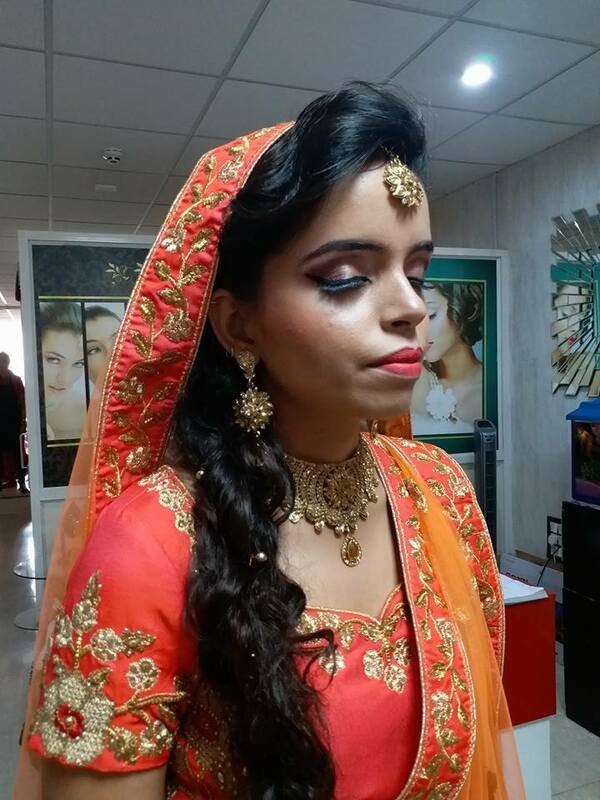 An 18 Years Exp. 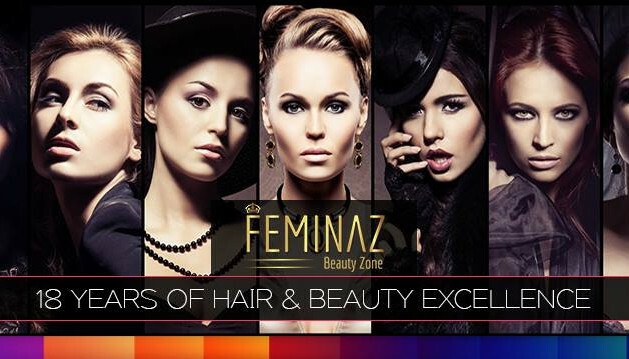 Expert Team of Beauty Professionals.